Christopher graduated from the Shiatsu Academy of Tokyo (Toronto) in 2001 after completing their 2200 hour training program. From 2001 to 2003 he was the Assistant Director and Student Clinic Director for the Shiatsu Academy where he also taught first year shiatsu and ran the second year shiatsu practice classes. He was the Chairman of the Shiatsu Diffusion Society for 2003/04. After moving to Guelph and opening his own clinic in 2003 Christopher offered classes through Rediscover Learning Centre on Shiatsu for Neck and Shoulder Pain and Shiatsu for Low Back Pain. He has lectured for Atlas Yoga Studio at Wilfred Laurier University on myofascial anatomy and taught the anatomy portion of their Yoga Teacher Training program. He has also volunteered his services with the Hillside Music Festival and lead a workshop on shiatsu in their Healing Arts tent. 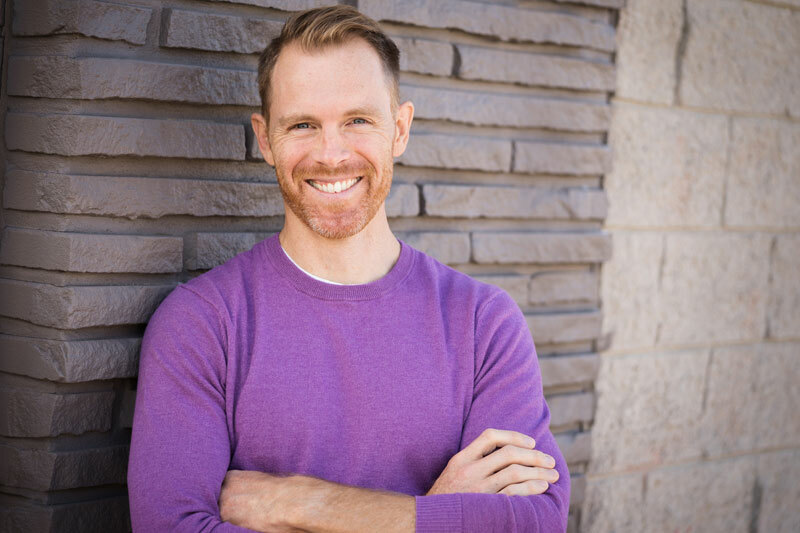 In 2005 Christopher went back to school at Canadian Therapeutic College for their Massage Therapy program where he graduated in 2006 with an Honours diploma in Massage Therapy. His continued study includes courses and texts on myofascial anatomy, functional exercise, health and wellbeing concepts and osteopathic techniques such as muscle energy, positional release, fascial release and cranial-sacral technique. Christopher has a therapeutic approach to massage that actively engages you in your healing. The modalities used in treatment will depend on your goals for the treatment and an assessment of the best suited techniques.